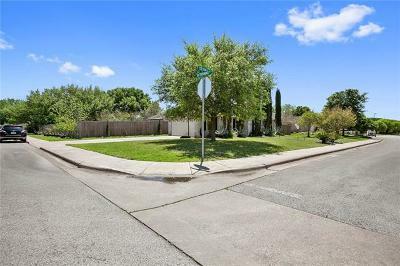 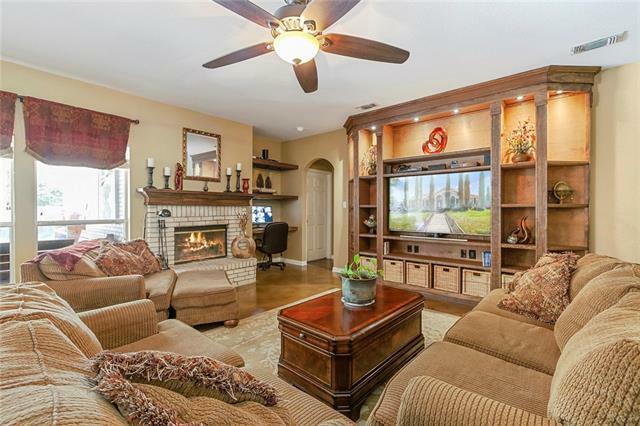 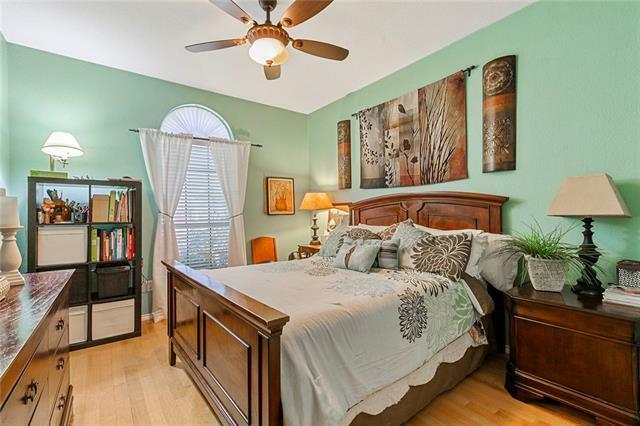 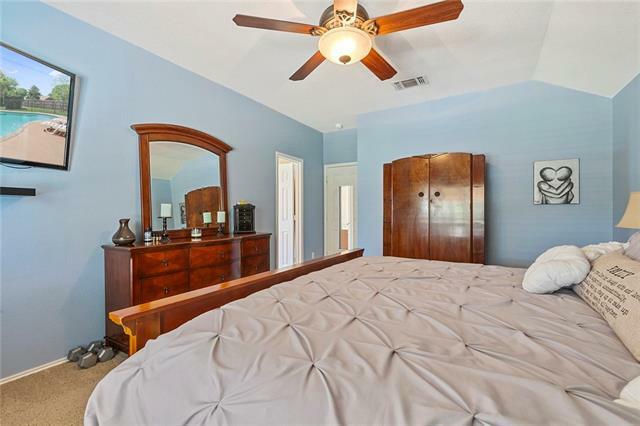 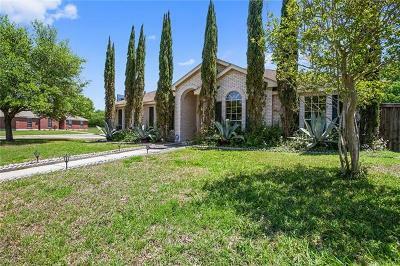 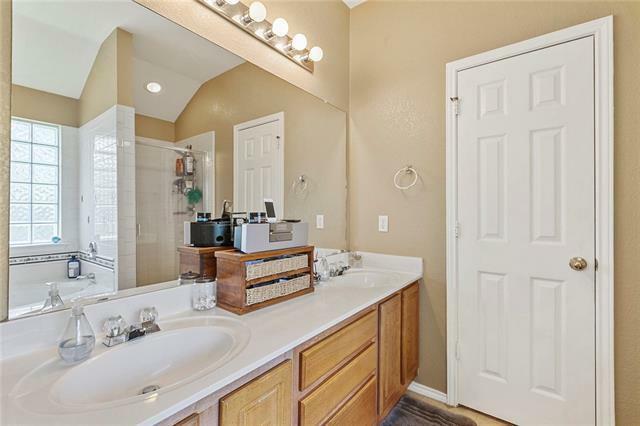 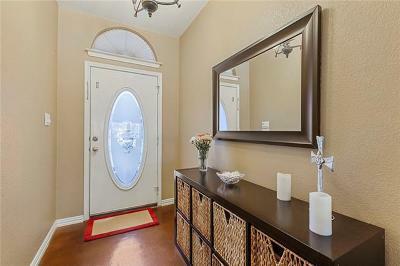 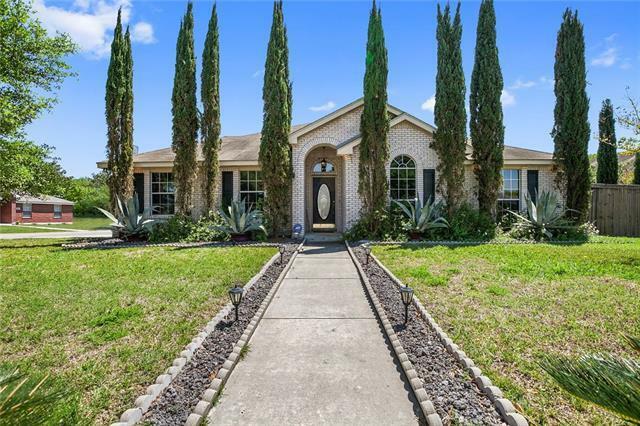 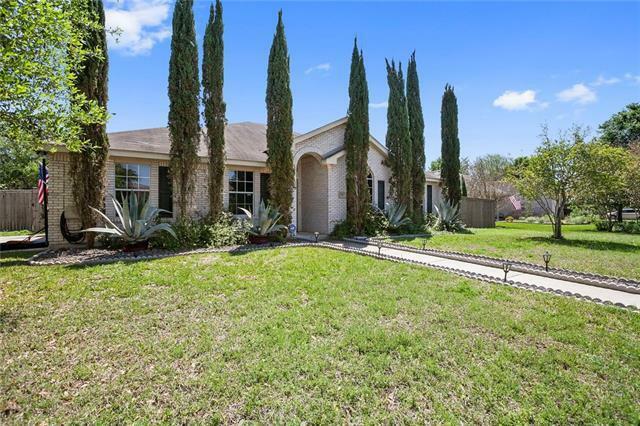 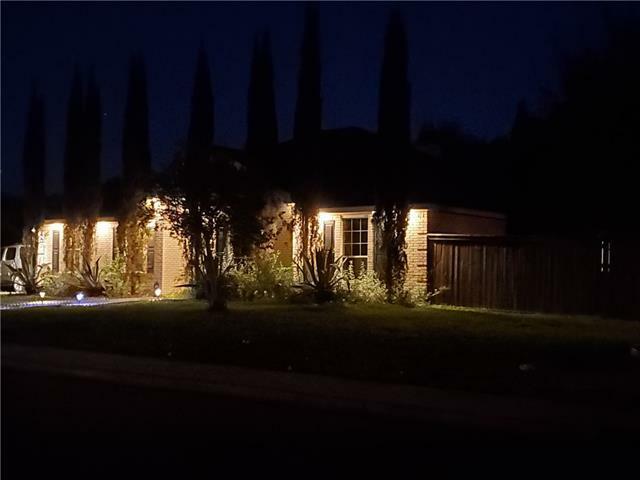 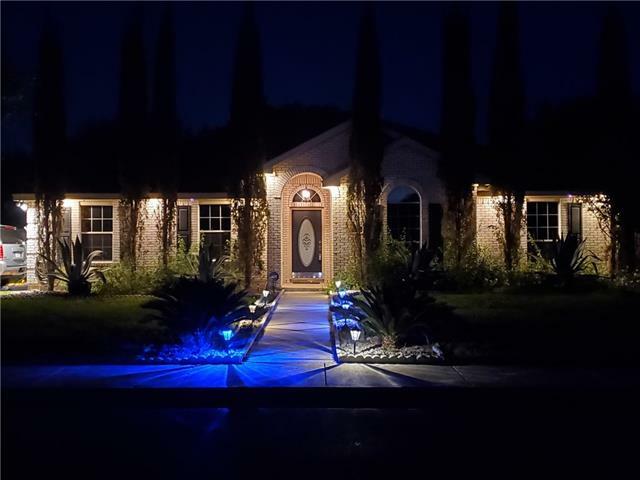 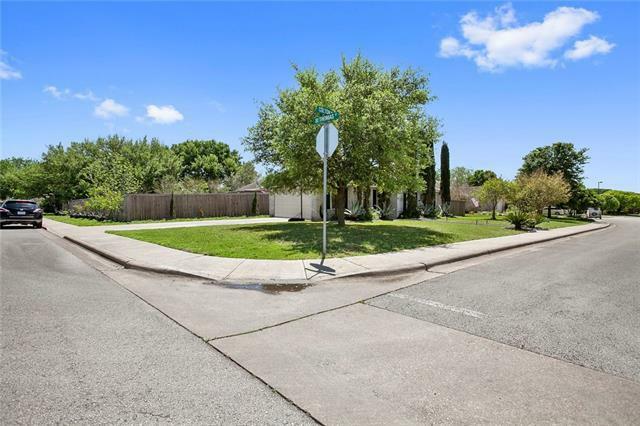 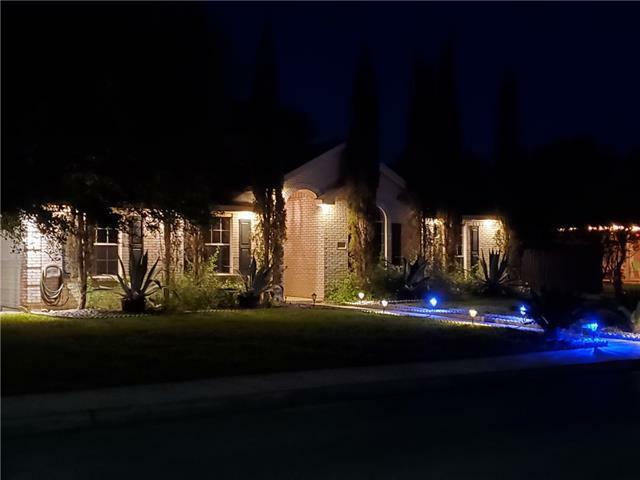 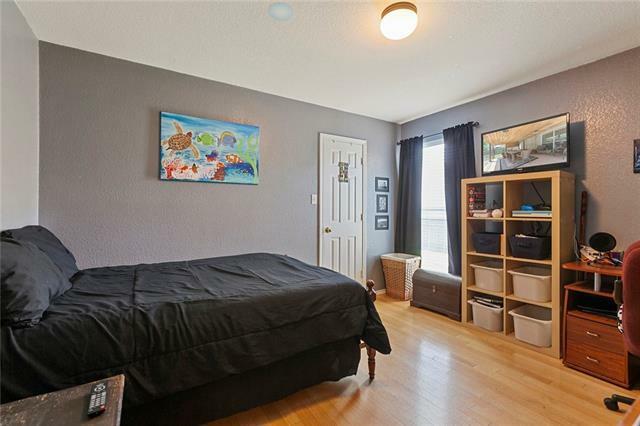 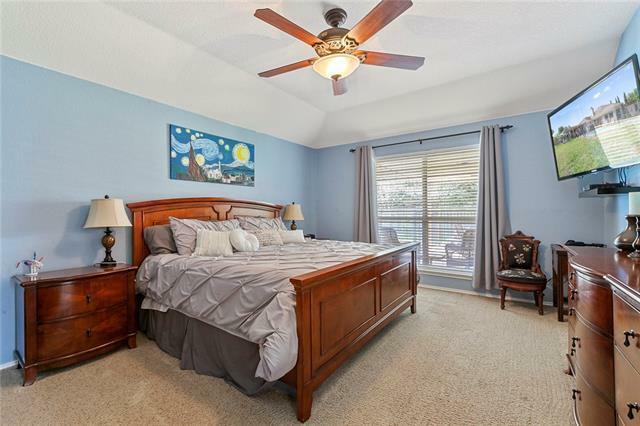 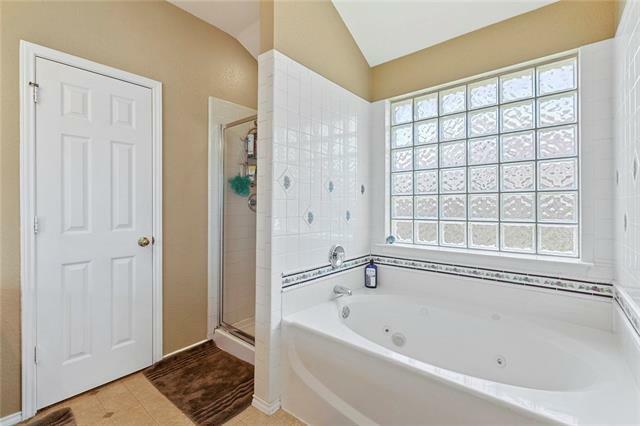 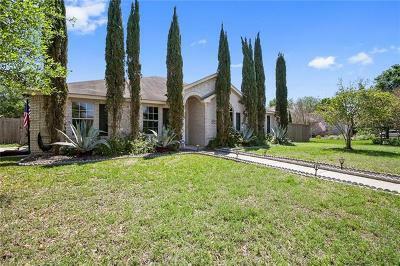 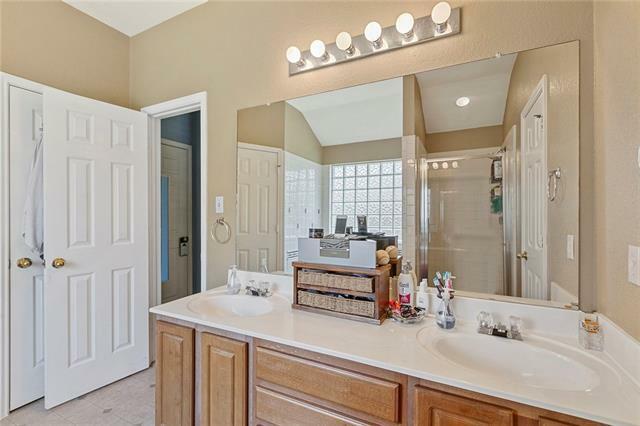 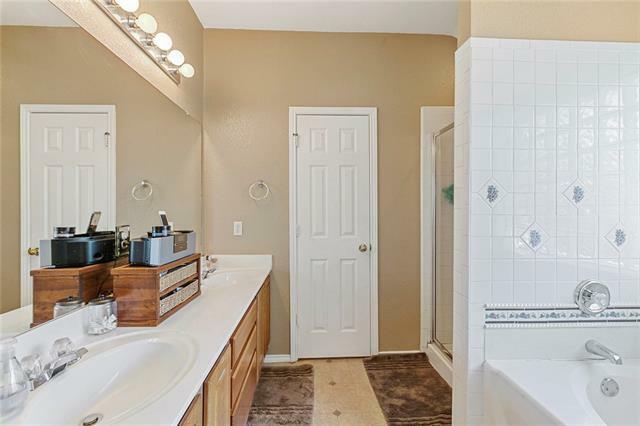 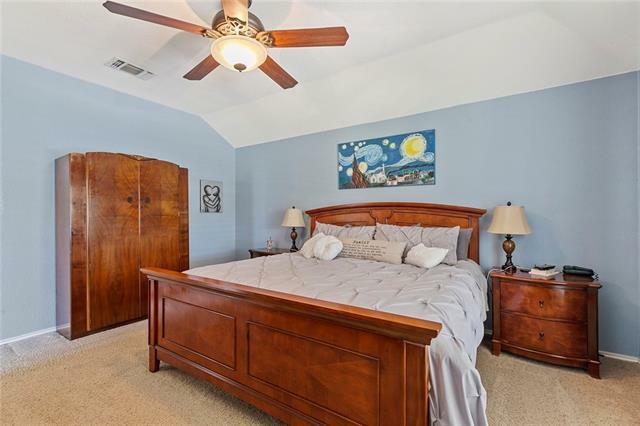 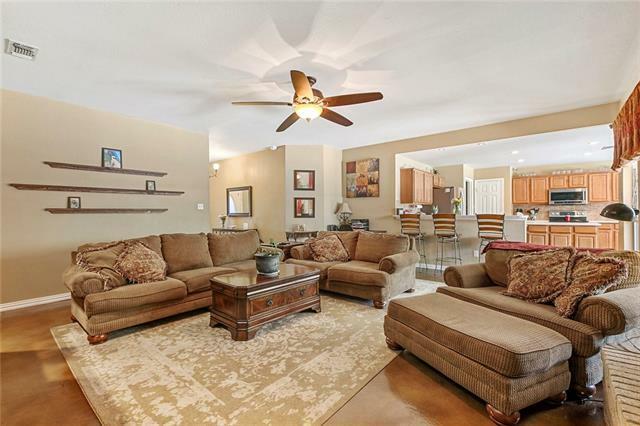 Gorgeous four bedroom, two bath home on an expansive corner lot. 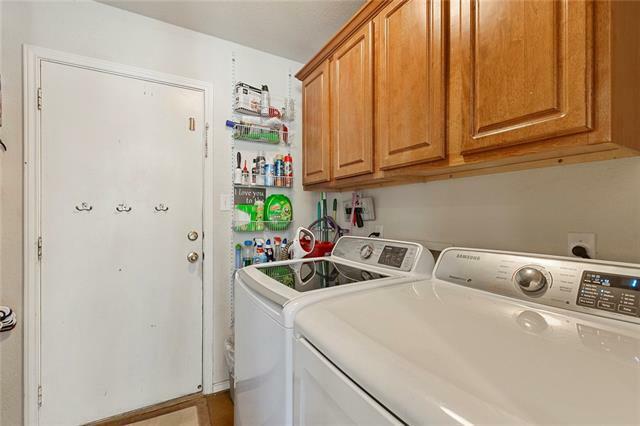 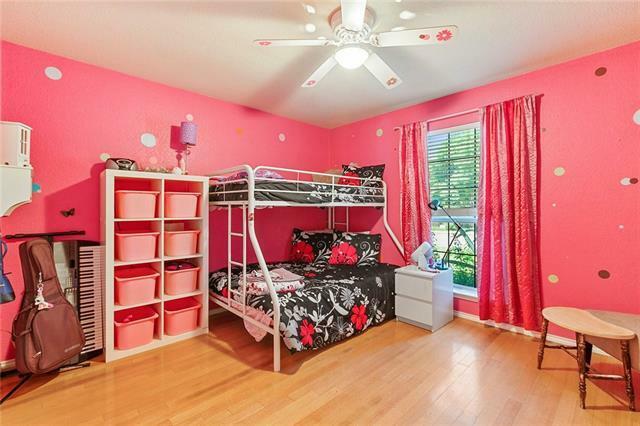 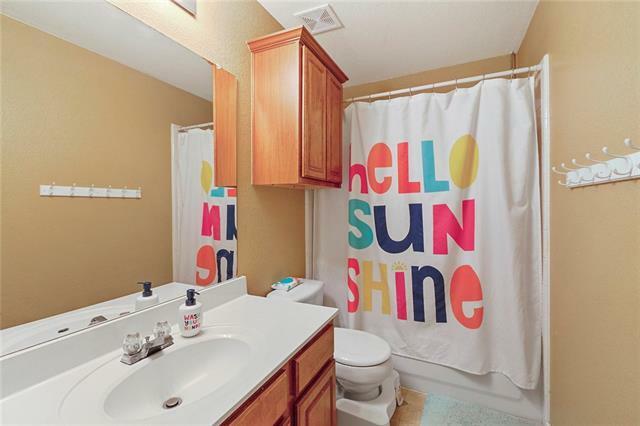 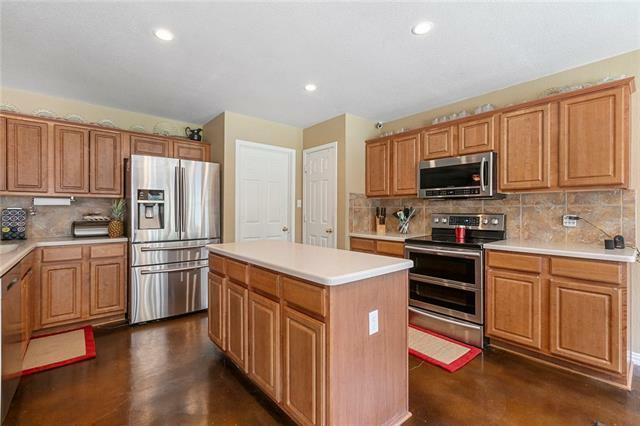 This well-maintained home is just waiting for some lucky person or family to buy it! 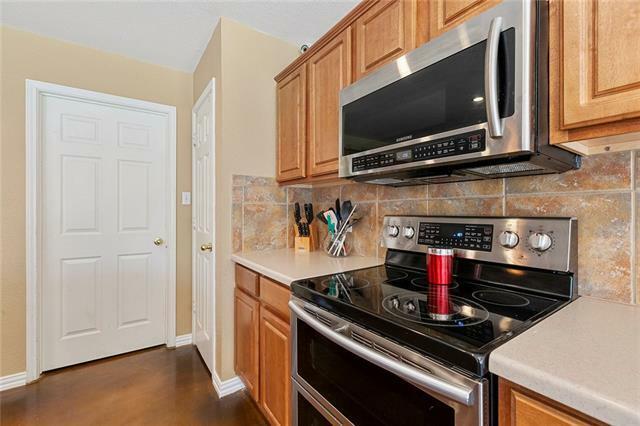 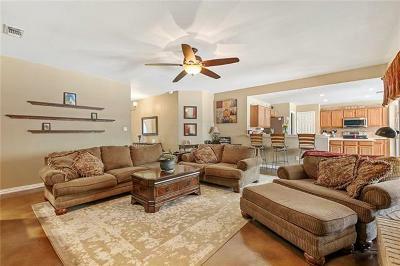 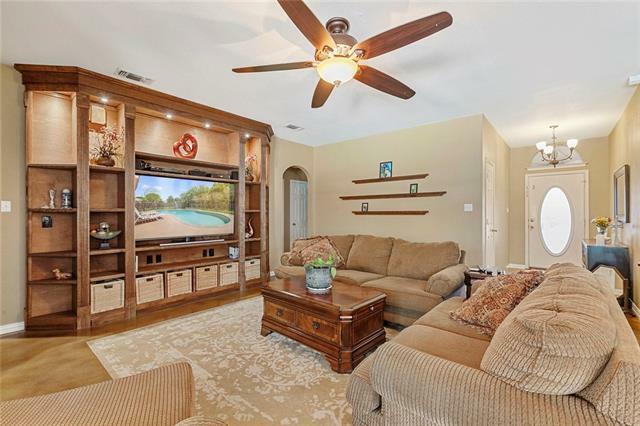 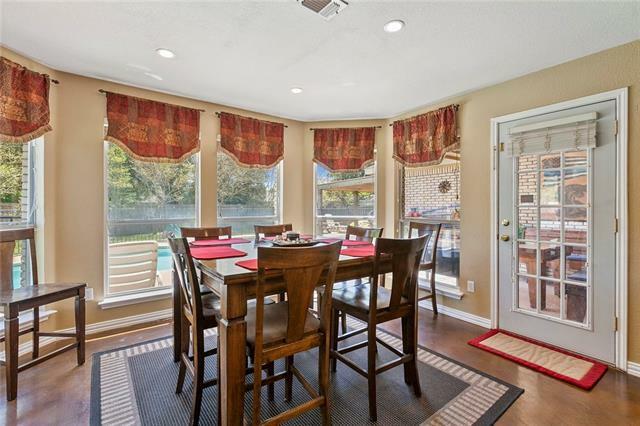 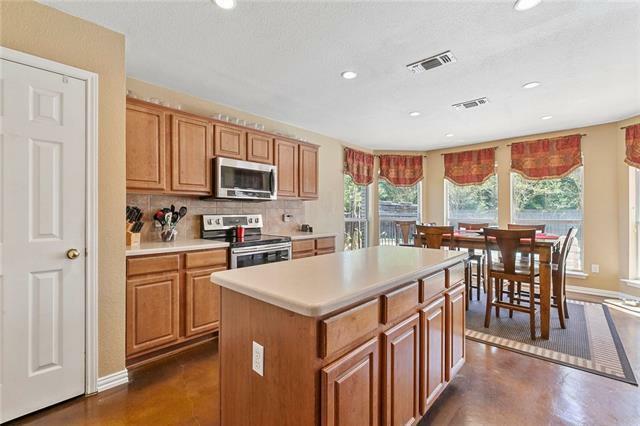 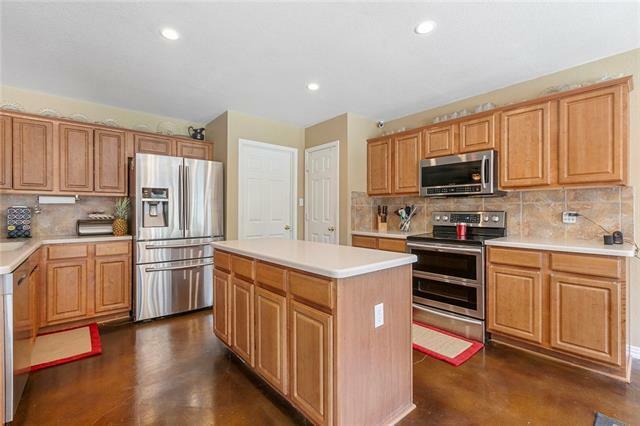 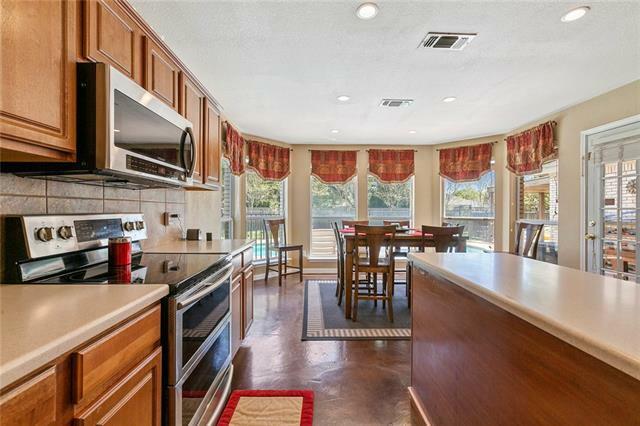 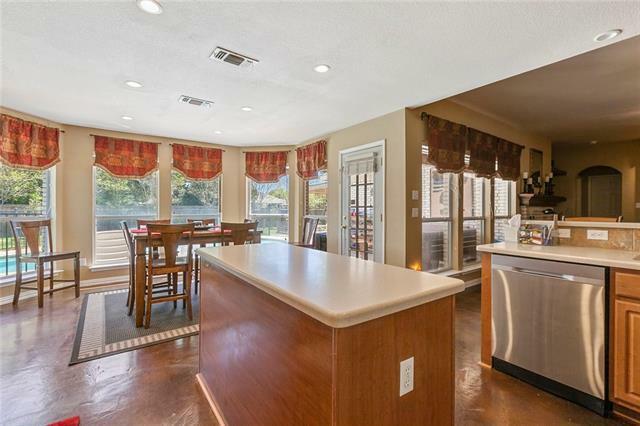 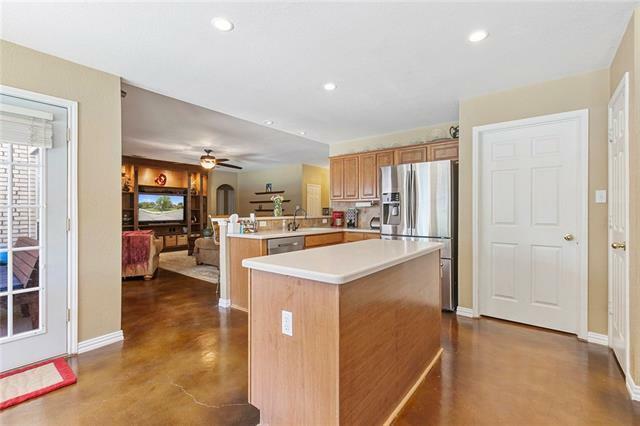 The large kitchen is open to the living room, perfect for family time or entertaining. 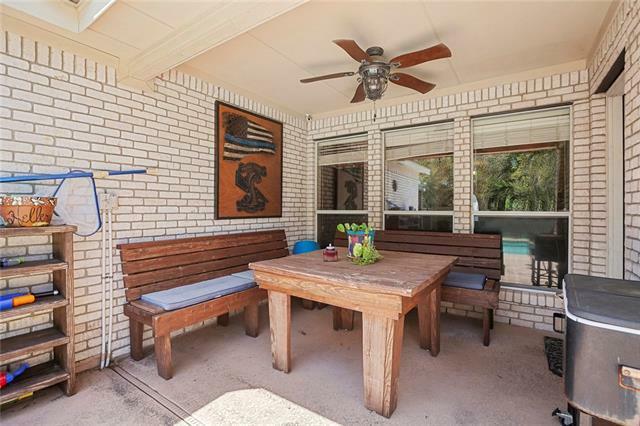 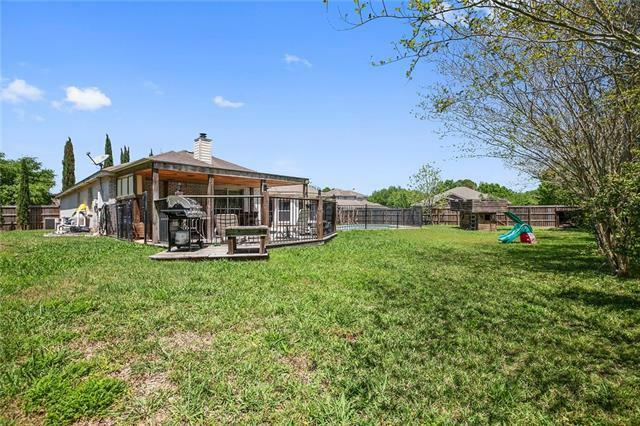 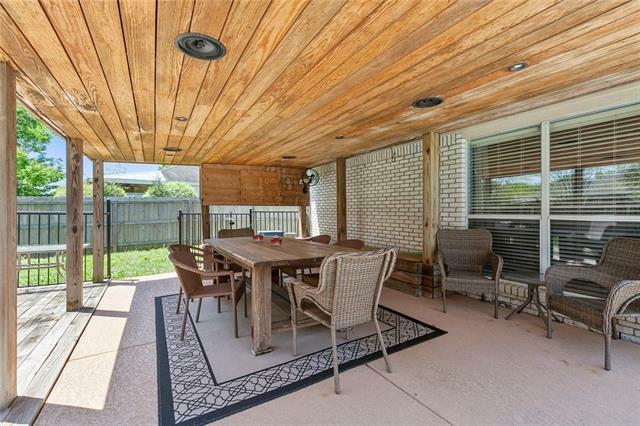 Enjoy backyard barbeques year round under the massive covered porch. 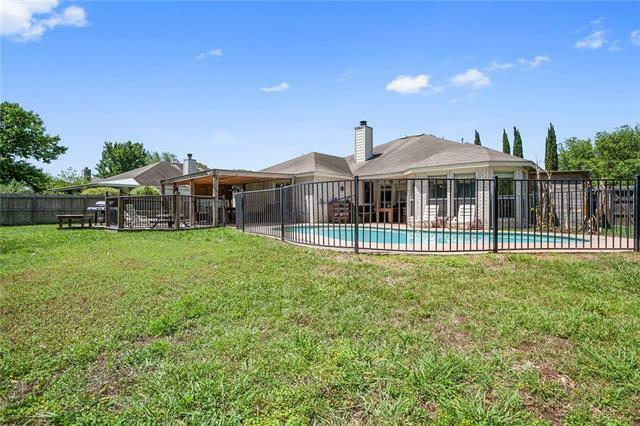 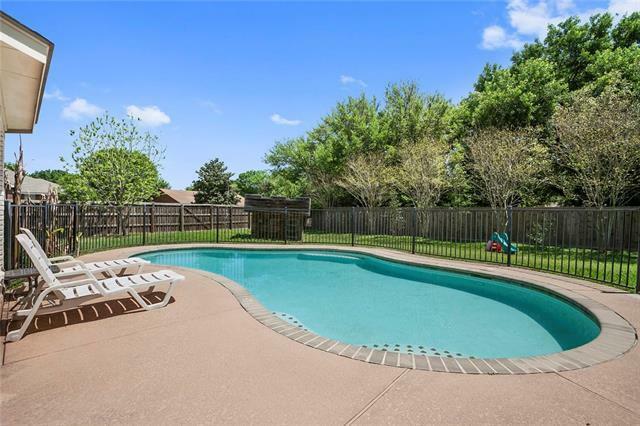 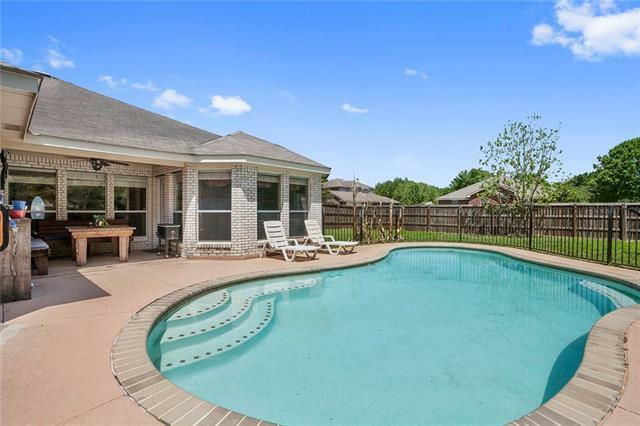 Cool off during the hot Texas summers in the inviting swimming pool.